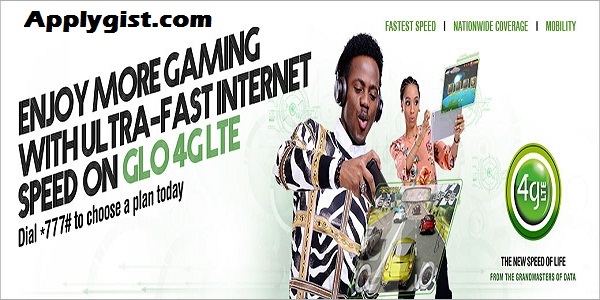 1 Enjoy Your New Night With Glo New Night Plan!!! Enjoy Your New Night With Glo New Night Plan!!! Glo is one of the best network in Nigeria and is known as the grand master of data plans because of their affordable and cheap data plans. So their night plan will help you perform all task on the internet particularly, in the night. Well, Airtel still has the cheapest night plan. It can be used to browse, surf the internet, stream videos, play online games and can also be used on PC modem, game console and other devices that has the ability or compatibility to access the internet. When you activate this data, you will only be able to use it at night(s)… Let’s see the new Glo night plan.